Mini plans offer a guarantee of the best seats for the biggest games at Bojangles' Coliseum! Packages for the 2018-19 season are on sale now. 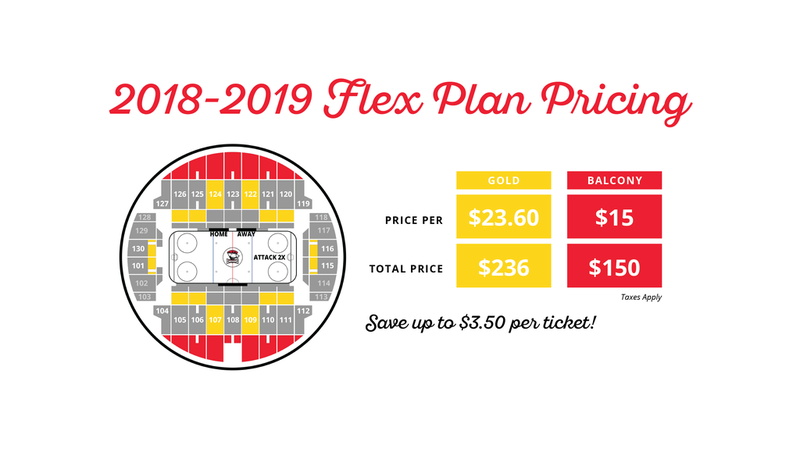 The Checkers are currently offering Mini Plans and Flex Packs. Choose the one that fits your needs! Additional benefits for mini-plan holders include access to a personal account representative and the ability to purchase additional tickets at a discount. Pick your favorite seats and favorite games for the largest savings. Packages start at just $15 per game. Get undated vouchers redeemable for any Checkers home game at a significant savings. Must purchase at least 10, which can then be used in any combination you'd like (10 tickets to one game, one ticket to 10 games, four tickets to three games, etc.). 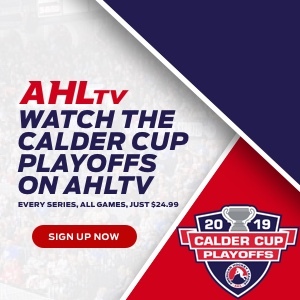 The Charlotte Checkers offer many ticket options to fit every possible need. If you need help finding what's right for you, look no further! Click below to get started. How many games do you want to go to? Just one game, or want to keep your options open and learn about some other cool stuff? Do you want to hear about a special, limited-time offer? Do you like planning ahead? 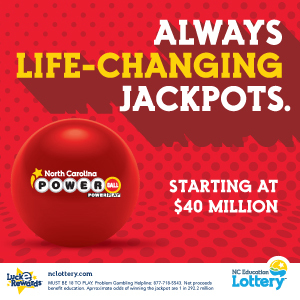 Your best bet is to buy tickets for the games you want via Ticketmaster or the Bojangles' Coliseum box office. Check out our promotions schedule to see what's going on! With Flex Packs, you can save money by avoiding fees and also get access to a dedicated Checkers account representative. Buy at least 10 ticket vouchers and use them whenever you want. For example, 10 tickets to one game, five tickets to two games, etc. The world is yours. Our Rinkside 4 Pack should do the trick! Get premium seating in the first three rows, including opening night on Oct. 13. Four tickets to four games cost just $400 total for savings over 50 percent. Look at you, being all organized! Buy your 6-11 game Mini Plan right now to pick your favorite seats and favorite games for the largest savings. Packages start at just $15 per game. Excellent choice! 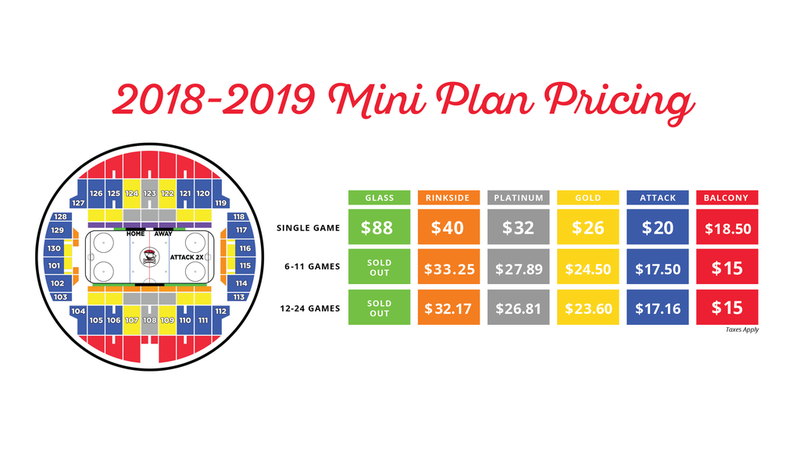 Buy your 12-24 game Mini Plan right now to pick your favorite seats and favorite games for the largest savings. Packages start at just $15 per game. Welcome to the family! Season Tickets not only offer the biggest savings to all 38 of our home games, but they also get you the best benefits including access to VIP Events and a dedicated ticket representative to handle your every need. With a Checkers Winter Pack, get two tickets to four select games for just $88! This offer is valid until the first game of the package occurs on Jan. 13.